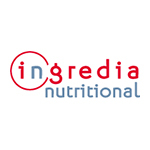 After 10 years of research and numerous clinical studies, Ingredia Nutritional has been able to identify within a milk protein, a bio-petide : Alpha casozepina, obtained by means of enzymic digestion, with natural relaxing properties. Lactium has a high affinity with some receptors of the SNC defined as GABA-A receptors. 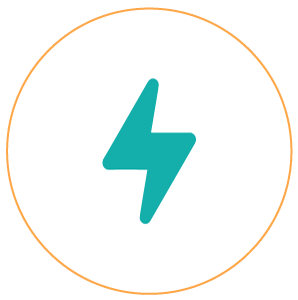 This mechanism stimulates the activity of the GABA neurotransmitters so as to inhibit anxiety and the results of stress without side effects. 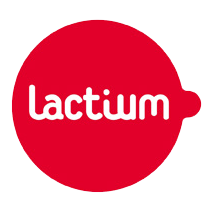 Lactium helps to prevent and regulate the symptoms caused by stress.. Food abuse, risking increased body weight, sleep problems, anxiety and moods swings, sexual problems, social problems, as well as memory and concentration.